The screening, which is still ongoing at the party’s Presidential Campaign office popularly called Legacy House, Maitama, Abuja, is being conducted by the Namadi Sambo-led committee. 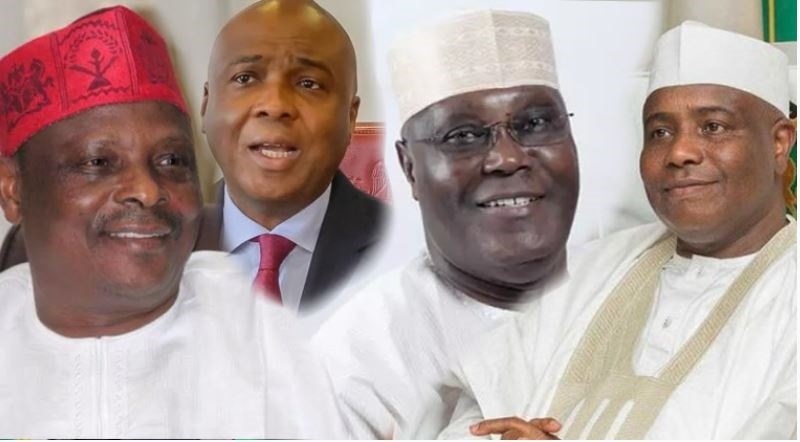 Nigeria’s opposition party, the People’s Democratic Party, PDP has commenced the screening of its presidential aspirants. The aspirants are those who have obtained the party’s presidential nomination and expression of interest forms to contest the presidential primary of the party slated for October 5 and 6 in Port Harcourt, Rivers State. Among those that had appeared before the committee was a former Vice President, Atiku Abubakar; President of the Senate, Senator Bukola Saraki; a former Governor of Plateau State, Senator Jonah Jang; Governor of Sokoto State, Aminu Tambuwal; a former Governor of Sokoto State, Alhaji Attahiru Bafarawa; a former Governor of Kaduna State, Senator Ahmed Makarfi among others.